Admittedly, I have looked at quite a few hot hatches recently. 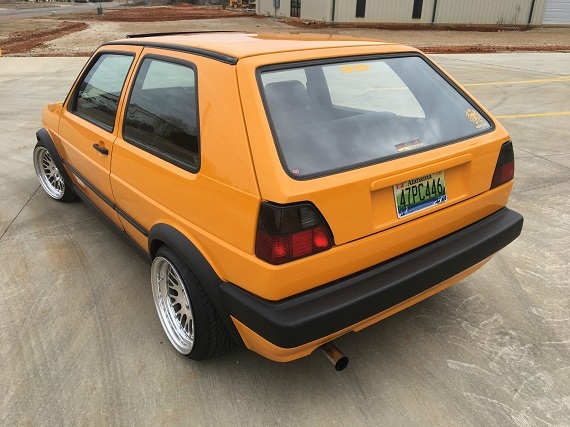 There was the A1 GTI with an ABA 2.0 swap; subtle, and clean, but certainly not original and that hurt the value. 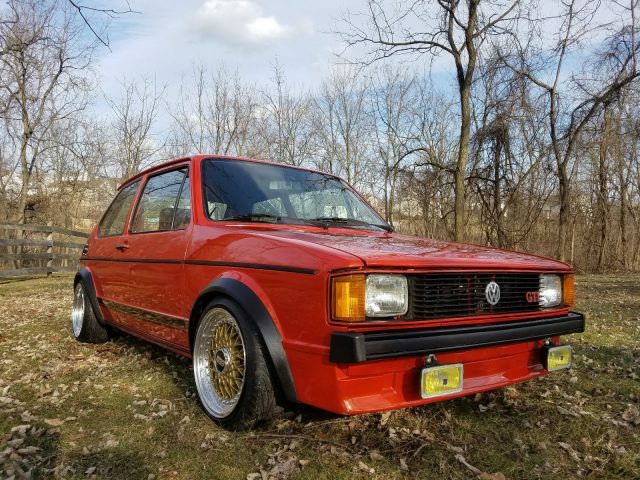 Several notches up from that was the repeatedly for sale 1977 Rabbit with the 2.8 24V VR6 swap – neat and generally clean, but again a bridge too far for many. 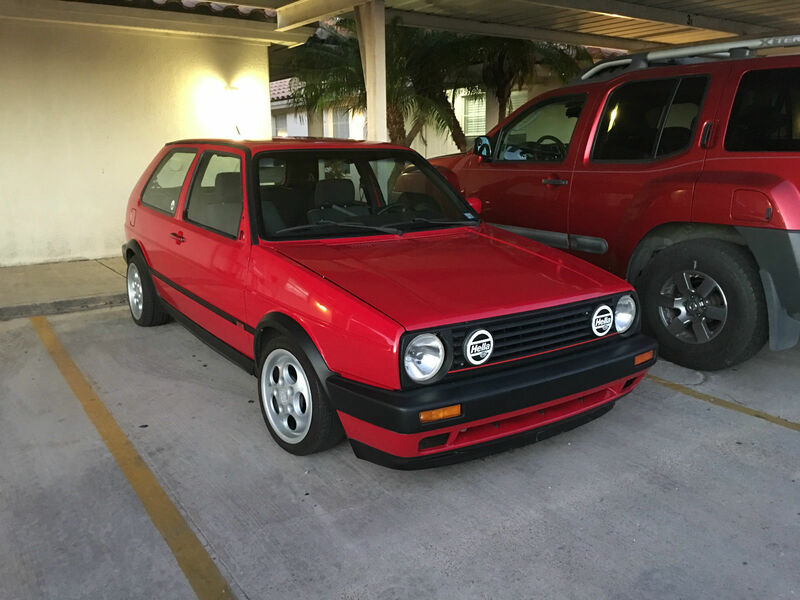 Then there was the ultra-clean and fully custom 3.2 swapped Golf; cool, but clearly not a daily driver candidate. 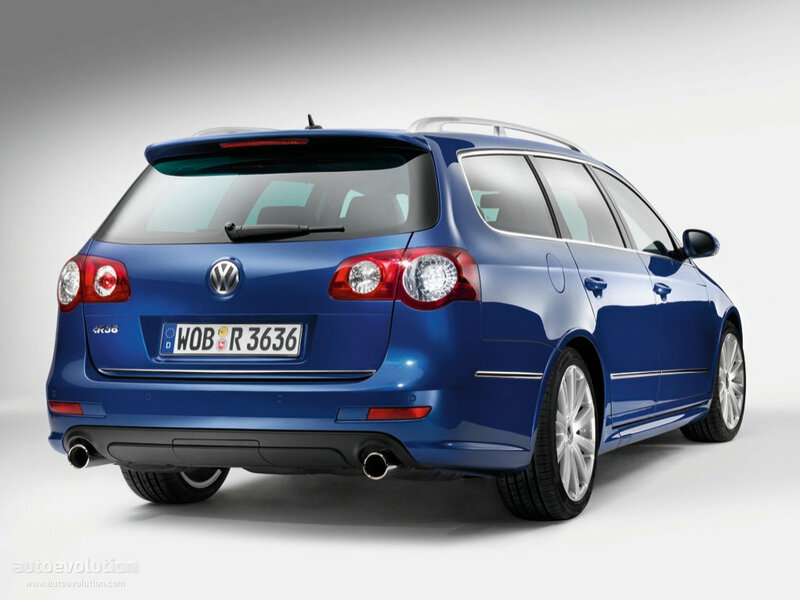 So, here we go again – another swapped Golf. But, this one has a bit of a twist…is it worth a roll of the dice? Did the high-mileage R32 from earlier get you wondering what you might do with the drivetrain? A little over three years ago, we took a look at a special early Rabbit. 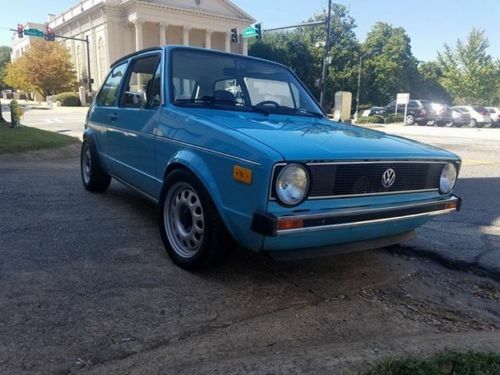 Dressed in Miami Blue and looking subtly upgraded with Corrado steel wheels and a lower ride height, what the exterior didn’t give away was that lurking under the hood was a 2.8 liter 24V VR6 motor popped in. The swap looked well executed and generally clean outside of some loose wiring, and the builder hadn’t gone over the top with a crazy interior – instead, relying on the original items for a true sleeper status. 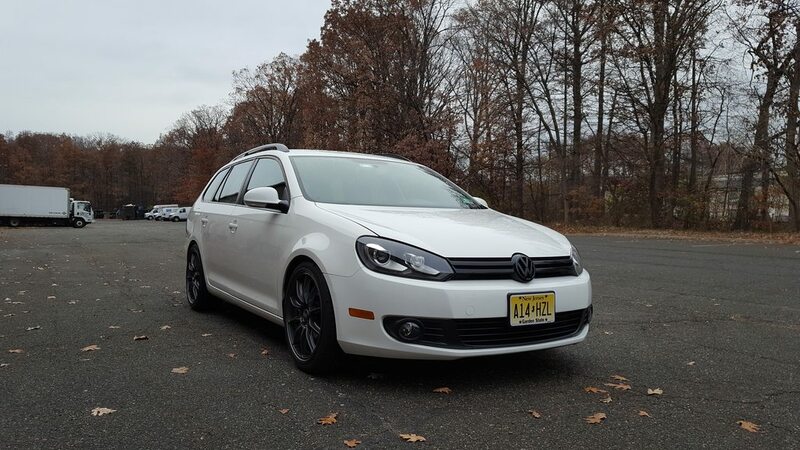 With a few minor changes like a better executed intake, engine cover and some odds and ends, the car has reappeared with generally the same introduction – but that’s okay with us, because the look is spot on! It’s also a no reserve auction, so we’ll get to see where an honest yet seriously quick Rabbit gets you these days. Put down your pitchforks and extinguish your torches, that’s not needed today for this Frankenstein creation. What is needed is a little bit of perspective and thought beyond what you initially seeÂ â€“ a bagged car with a wild color wrap and bolt on fender flairs. Normally these things would be off-putting to most enthusiasts, but are the bones of this build sound? 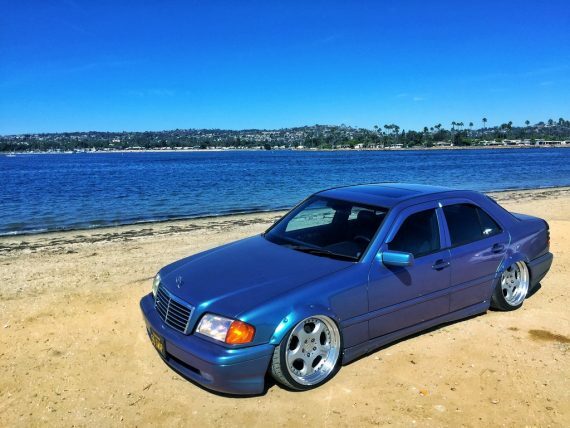 Let’s take a look at this W202 AMG for sale in California. Typically the legendary S38B35 is an engine that gets swapped into other BMWs, now out of them, but today we’re playing opposite day with this No-Effs-Given E28 M5. 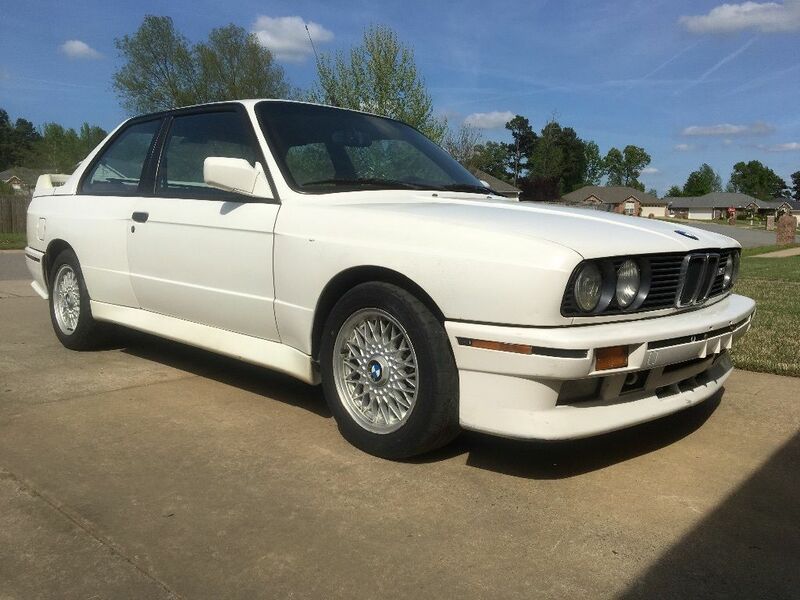 A little while back it received a turbocharged M30 transplant which is a pretty common setup for E28s – just usually done on more pedestrian models than the extremely rare M. A unique aspect to this auction is that the S38 comes with it, so you have the opportunity to ride the turbo monster as long as you please while retaining the prospect of putting the numbers-matching engine back in eventually. Even so, any hopes of originality are long gone after they spray coated the floor rooting out some rust, replaced the wheel and shift knob with anachronistic wooden parts, and spray painted the homebrew center console to accommodate auxiliary gauges. The one thing that I actually do think is original, contrary to the seller’s claim, is the black interior. 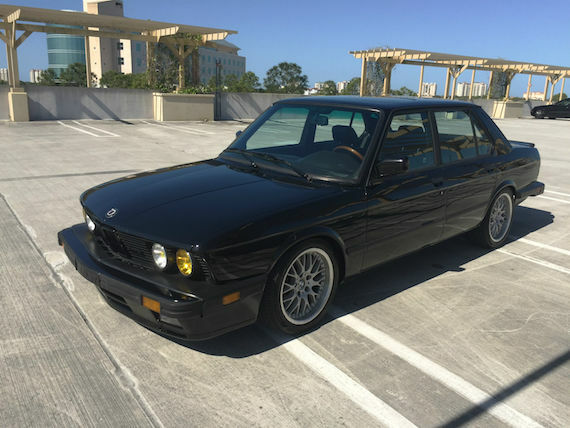 With all seats, door cards, and interior trim in black, and miles instead of km, I think this may well be one of the 31 US M5s with black interiors (more than 2 the seller thinks they made, but still an extreme rarity). This M5 has been hacked and sprayed to the point that it will forever be valued more like an E28 rather than the second-rarest M car. 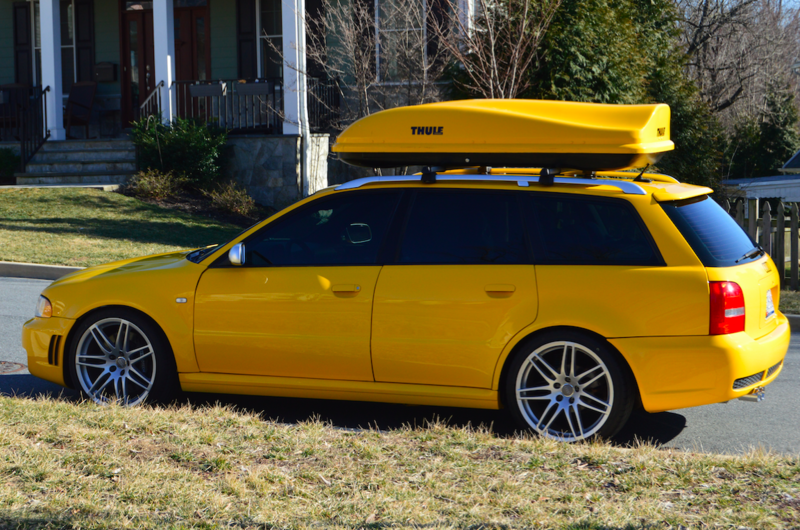 It looks pretty darn good from the outside, albeit modified with later wheels and yellow lenses, and the S38 alone could recoup a serious chunk of the purchase price. 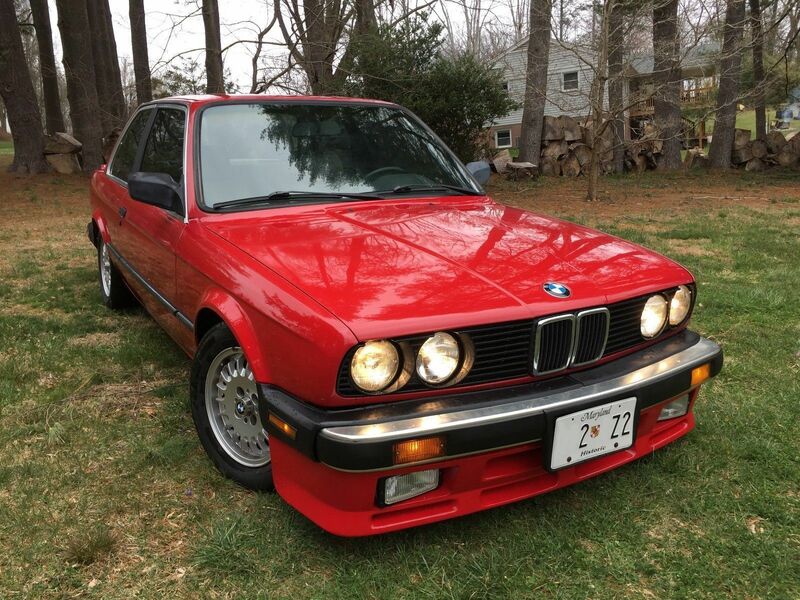 It’s already into 5-digits with a long time left on the auction and looks like this basket case M5 with its heart in a box will still pull decent money.